There’s so much to love about Italy and the Mirboo North Italian Festa wants to share it all with you! 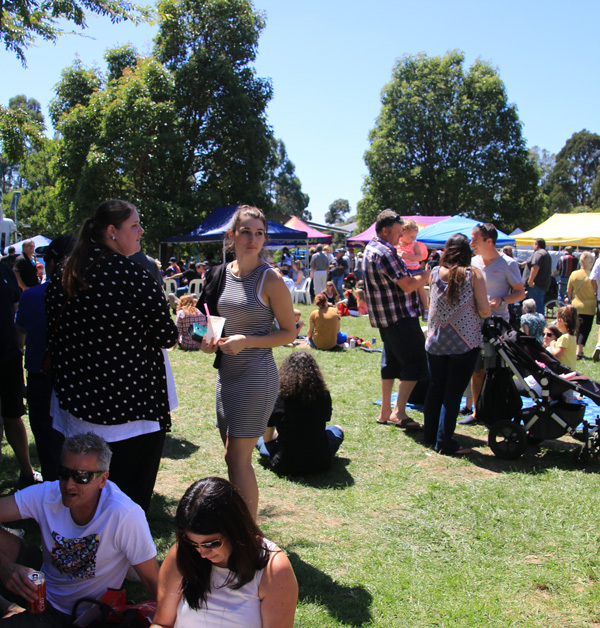 Come along to Baromi Park in Mirboo North on Sunday 10thFebruary 2019 to experience the sights, sounds and tastes of all things Italian. Delicious and authentic Italian food stalls, outdoor bars, huge market area, music, singing, dancing, comedy, displays, cooking demonstrations, grape stomping, cars and competitions. For the kids there’s the Jumping Castle, Giant inflatable slide and Obstacle Course. Come and enjoy a fabulous fun day of family focussed entertainment- all with an Italian slant. Before the festivities begin- you may like to join us for a celebration of the Feast of St Paul, which commences with an open air mass at 10.00, am, followed by a traditional procession of the Statue through the park just as they do in many villages in Italy. All denominations and faiths welcome. You can’t think of Italy without thinking of FOOD! There’ll be over 40 authentic food, sweets and drinks stalls serving hand made traditional foods from across Italy -all your favorites and more!. Options with an Italian flavor will be available for you as well- truly something for everyone! Local shops and businesses in town will also provide a range of sit down or take away meals and refreshments. Browse over 80 stalls providing a wide variety of art, craft, fresh produce and market stalls at the East end of the park (Football Ground end). Purchase some locally grown fresh produce- garlic, olive oil, sweets and preserves. Taste local wines, beers and ciders. Support our local artisans by purchasing beautiful hand crafted items for yourself, your kids or your home- a fabulous range of jewelry, furniture, clothing, home wares, beauty products, art and craft. Parking will be available at the Football Ground at the east end of town and the Primary and Secondary schools at the west end of town. Shuttle buses will be running continuously for patrons to get to the Park- or it’s an easy stroll for those without mobility issues. Parking is also available in the streets and car park areas surrounding the Park. There will be a designated Disabled Parking Zone- follow the signs. Due to limited Internet / access to EFTPOS service in Mirboo North, there will be a mobile ATM facility available for patrons use at the Festa. To avoid waiting in queues and to make payments easier and more quickly it is advisable to bring cash on the day. In addition to 2 portable ATMs which will be available in the Park, the Bendigo Bank also has an ATM facility in the main street of town. 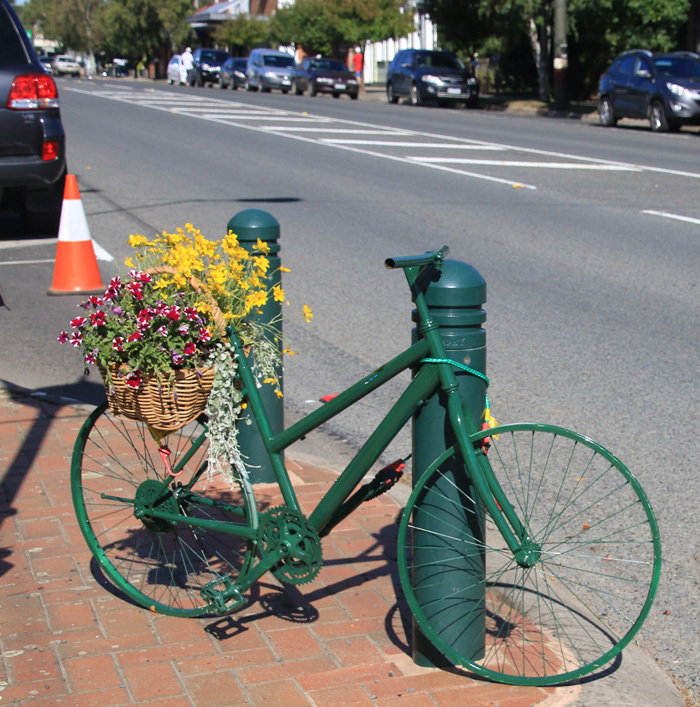 Set in the beautiful rolling hills of South Gippsland, Mirboo North is a scenic two-hour drive from Melbourne and easily accessed from the Latrobe Valley, East and West Gippsland. Stay for a few days and enjoy the Prom Country and Bass Coast region- beautiful beaches and coastline, wineries, cafes and restaurants, wildlife, National Parks and historical sites. Proudly supported by the Mirboo North Community & our generous Sponsors.